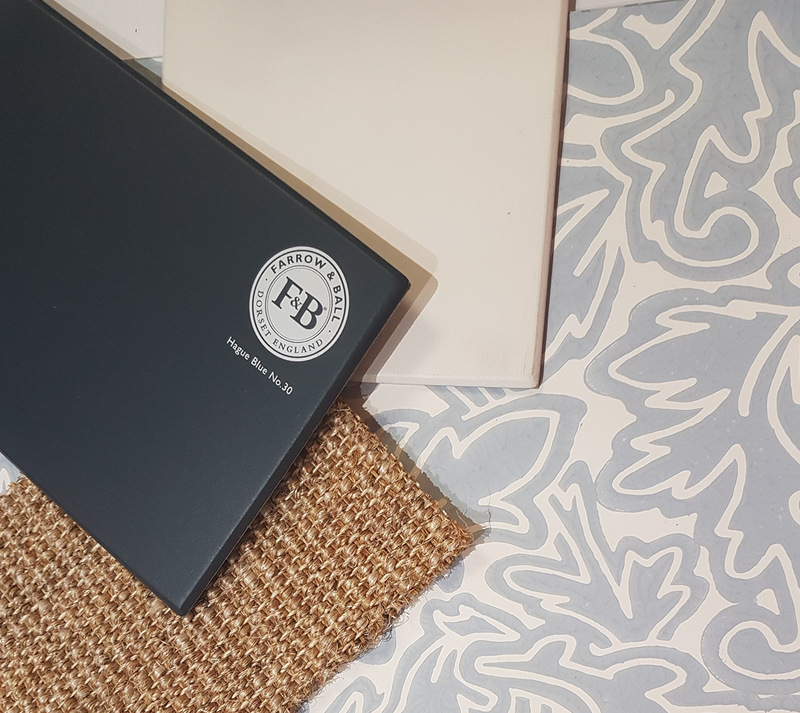 Visit our stunning premises on East Parade in Heworth with our dedicated paint and wallpaper design room for Farrow & Ball, Little Greene and Mylands of London. 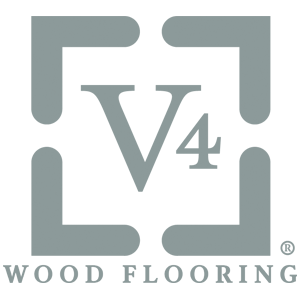 We offer a complete flooring service from advice and FREE no obligation estimates, samples, to planning and installation of quality carpets, luxury vinyl, solid and engineered wood from leading suppliers, at extremely competitive prices. Call into the showroom for friendly expert advice you can trust, plus we always have a pot of coffee on the go! 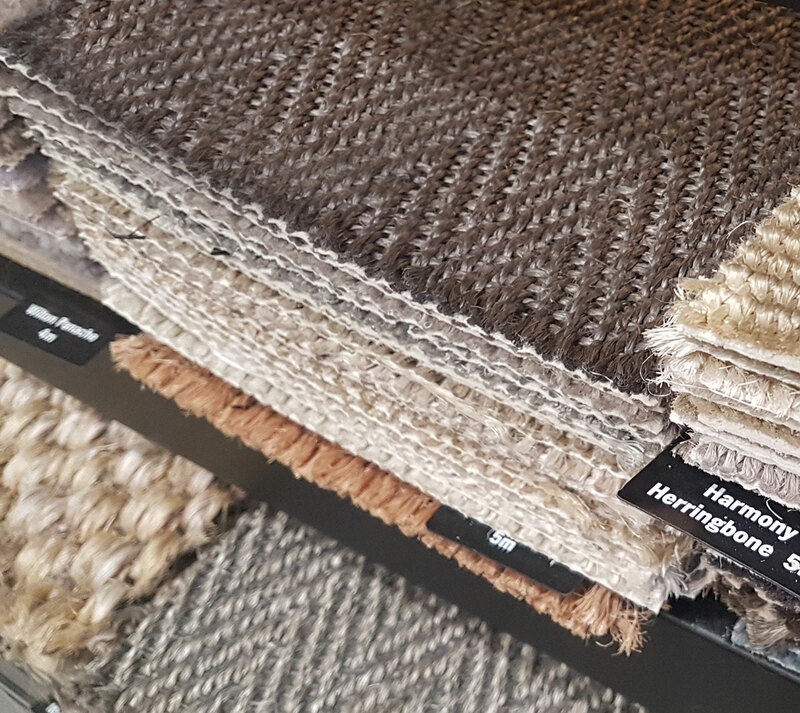 We offer a complete range of floor covering from leading manufacturers. 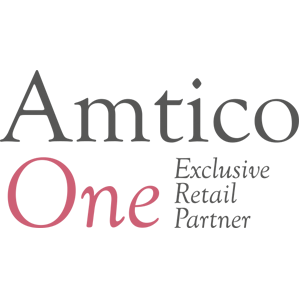 From Amtico and Moduleo luxury vinyl, engineered and solid wood to beautiful designed wool carpets and Crucial Trading natural flooring. We stock over 1000+ tins of Farrow & Ball, Little Greene, Mylands of London and Paint and Paper Library. As approved stockists you will find paint colour boards on display, free colour cards and all sample pots. We stock 5 litre tins and exterior paint. 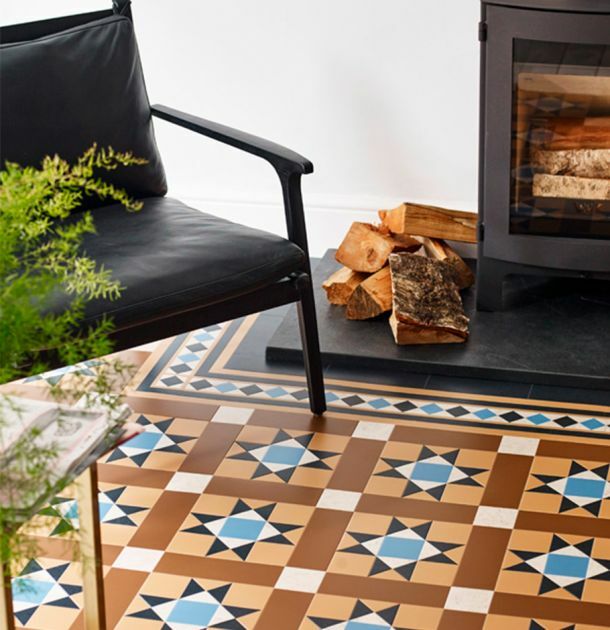 New premium flooring collection that combines an elegant and timeless victorian style. Award winning range, perfect for staircases. 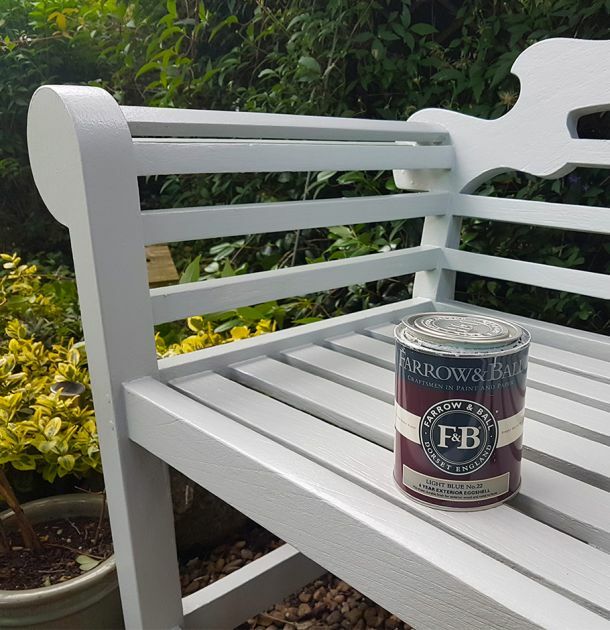 Time to refresh your outside space with Farrow & Ball exterior paint. 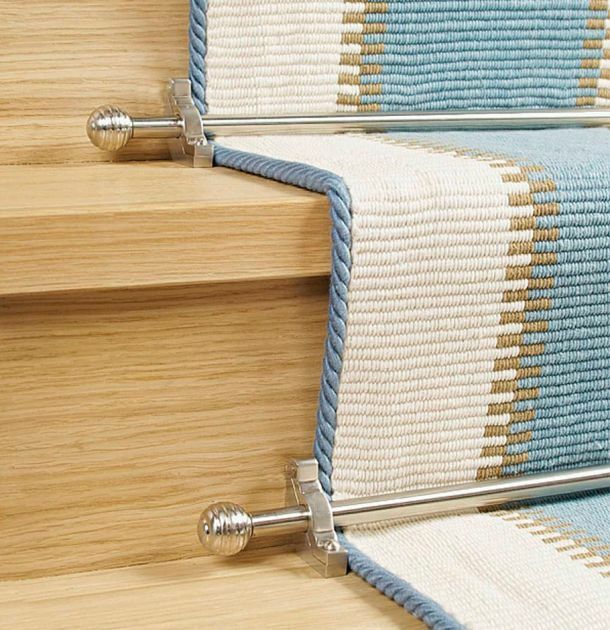 Add a touch of elegance to your staircase with stairrods. With over 30 years of experience, Style Flooring of York has built an enviable local reputation for quality at great prices that we are extremely proud of! 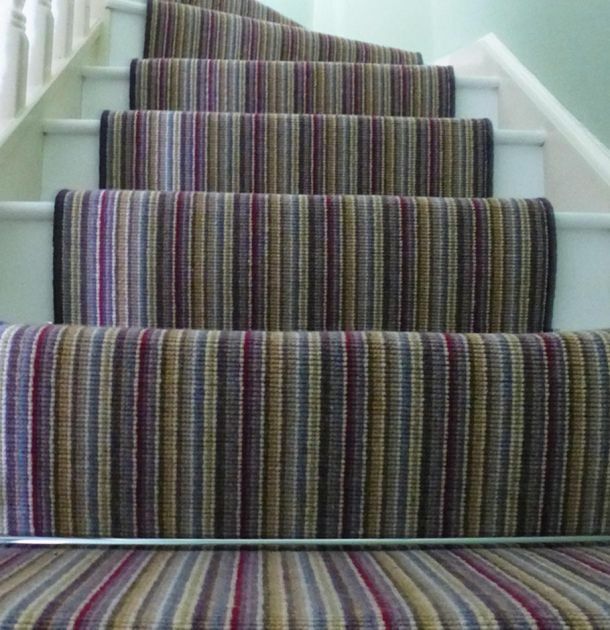 We value every customer, and projects range from a small single room or ensuite to a flight of 4 story stairs and landings, awkward spaces, bespoke flooring design, a complete home or commercial project. Whatever you need we are happy to help!